Dental Emergencies do happen, and getting care as soon as possible is important in ensuring you have the best treatment options available. If you have severe tooth pain, an injury to a tooth, excessive bleeding from the lips or tongue or a tooth that has been knocked out, you need immediate attention. Call our office right away to set up an urgent appointment. Of course, not all emergencies happen during regular office hours. 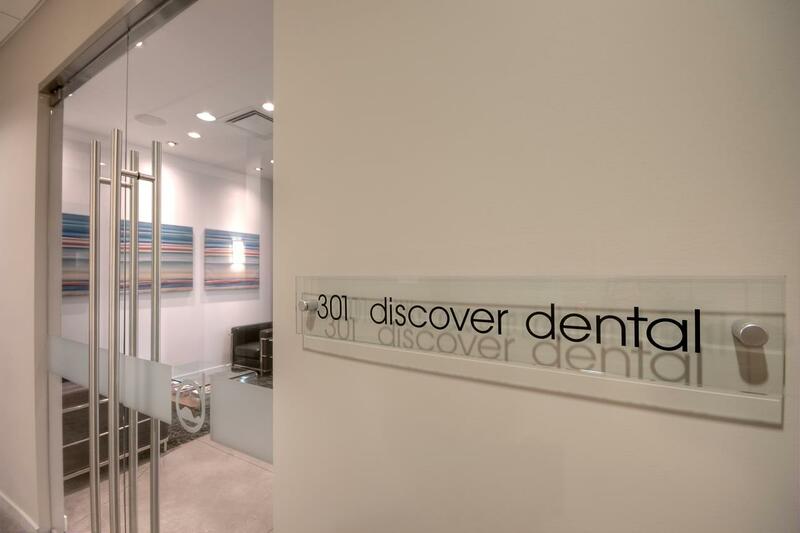 At Discover Dental we are always available to help our patients – day or night. Call our after hours emergency number at 778-477-5554. We will return your call promptly and help you get the care you need as soon as possible. If you are suffering from a serious emergency and cannot wait for our return call, please go to the emergency room at Kelowna General Hospital. Be sure to follow up with us to complete your treatment and prevent further dental emergencies.